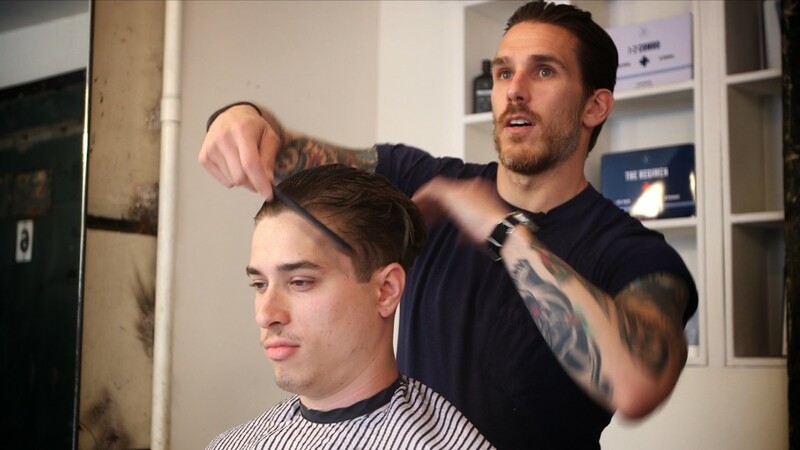 A man's hair can be his most important accessory, says Rob McMillen, head barber at Blind Barber in New York City. There are three styles that work on almost every man, says McMillen, who's been cutting men's hair for a decade. The textured fade is one. It's appropriate for almost any workplace and can be styled in a variety of ways, says McMillen. You might like it messy up front, or prefer a more uniform look, or style it to one side for a formal occasion. Whichever you choose, hold it in place with a medium hold wax with a matte or natural finish, McMillen advises. To keep it clean looking, plan on visiting your barber every 2 to 3 weeks. Growing out your hair? Then the medium cut is a good option, and works well whether your hair has some curl or it's straight. Either way, "you want to not fight what it does but more play into it," says McMillen. 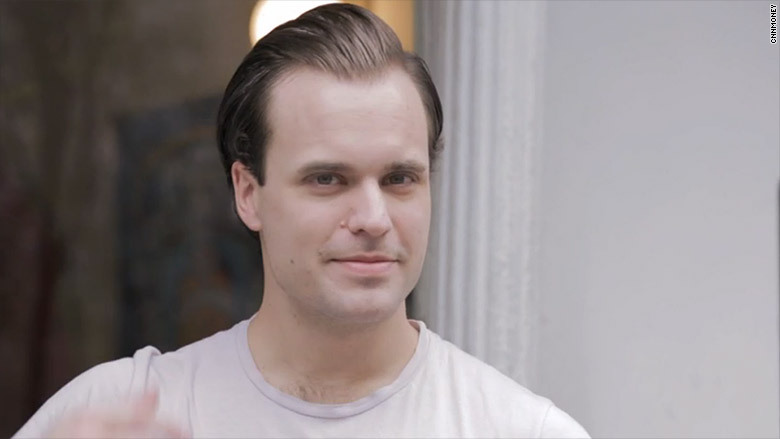 Use a strong-hold pomade with a matte finish or a leave-in conditioner as a styling product. This style is ideal If you don't have time for haircuts -- you can go as long as 6 to 8 weeks between trims, he says. Then there's the undercut. Seen on celebrities like David Beckham and Brad Pitt, the style has taken off recently. But before trying it, keep in mind that it "can appear to be a bit more extreme" than the other two go-to's. It's also less flattering on men with a round-shaped face. If you can't settle on just one cut, you could change your hair depending on the season. "I have some guys that will grow a beard and their hair long in the winter months and shave everything off in the summer," says McMillen. Where to get your hair cut? 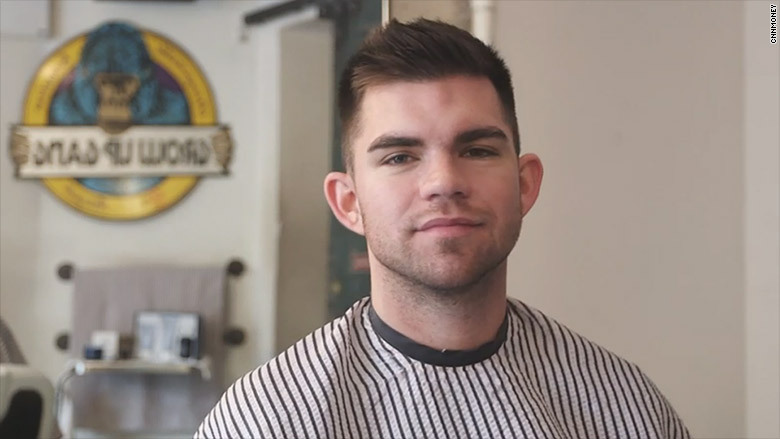 Your barber or stylist should understand not only what you're looking for in a haircut but also your personal style and how you approach your day, says McMillen. It's important to "have a little bit of a rapport and a personal connection," he says.